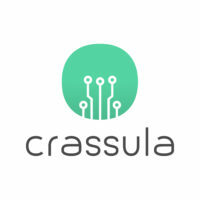 Daria is a FinTech entrepreneur and CEO of Crassula. She has over 8 years experience in e-commerce and payments. 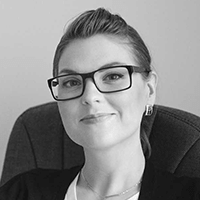 Daria has been leading strategy and international business development for several payment companies, was responsible for signing international agreements with Paypal, IBM, Alipay, Riot Games and several other leading names.